Perhaps the three most essential tools for your quilting process are fabric, needles, and thread. If you’re making your quilt by hand, you’ll also need a quilting hoop. If you’re making your quilt by machine, you’ll need a sewing machine or quilting machine – both of which come in a variety of sizes and with a variety of features. Other tools that are helpful for quilting are fabric markers, pins, scissors (or rotary cutters), and thimbles. Pieced Quilts: Pieced or patchwork quilts are perhaps the most popular style of quilt and are great for beginners. They involve fitting together squares, rectangles, and other shapes. Jelly Roll Quilts: Much like pieced quilts, these quilts are made up of various strips of fabric and are finished with a border. Applique Quilts: These quilts give you the opportunity to create any type of fabric design and then sew the design onto your quilt as an applique. Art Quilts: Unlike traditional fabric quilts that are created for warmth, art quilts can use anything from paint to metal to make a decorative statement. Paper Pieced Quilts: For an even easier beginner quilt, many turn to paper piecing, which uses a paper foundation to guide the quilt pieces. Quilts are known for their variety of colors, so choosing which ones you want to incorporate into your design is an important part of the process. 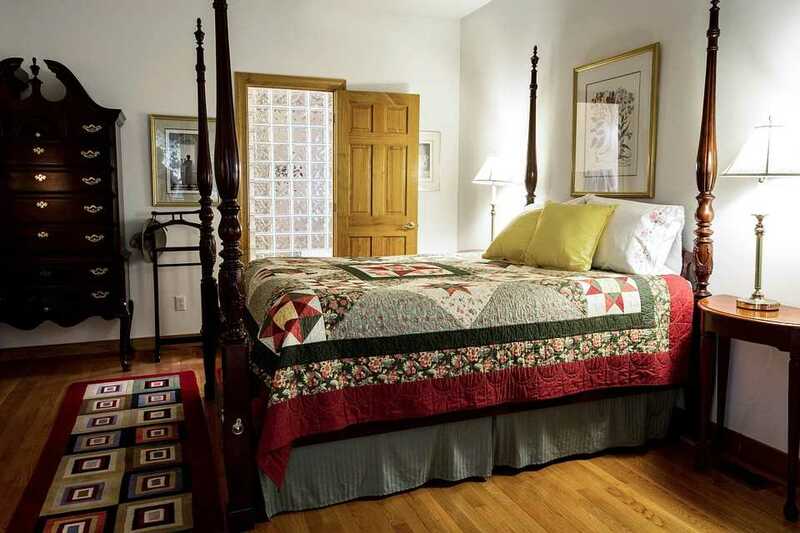 First take into account where the quilt will be stored or displayed – if it will be on a bed or hung on a wall, try to choose colors that complement the surrounding decor. If it’s for a special occasion, like a wedding or a baby shower, consider choosing colors that are associated with that occasion. Whatever colors you choose, be sure to lay them out first to get an idea of how your quilt will look. You can even ask the opinions of others to see what they think about your color scheme. Making a quilt is fairly simple, but it can be time-consuming, so set aside enough time to complete your uilt. Before you begin your quilt, wash and dry your fabric pieces to avoid the colors running together after the quilt is finished. After that, lay your quilt design out so you can see what it will look like when it’s finished. Then, choose the best method for you (whether it’s quilting by hand or machine) and remember – practice makes perfect! Once your quilt is finished, it’s important to take good care of it so that it will last you for years to come. If your quilt is used on a daily basis, it will need washing. Since most quilts are made from cotton, you’ll want to wash your quilt on a delicate cycle and with warm water. To ensure that no detergent remains on the quilt, run it through a second rinse cycle and then either dry it on a low setting or let it hang dry. This entry was posted in General Information and tagged artwork, DIY, embroidery, quilting, sewing, thread.